Addiction knows no boundaries and impacts people from every walk of life in every community. Recovering from addiction begins with a desire for change and connecting with recovery resources. Whether it's an intevention, treatment center, sober living environment, counselling for addicts and/or their families or 12 step programs, we are fortunate to have a number of quality resources available right here in Richmond, VA. Bridging RVA is not affiliated with any of these resources. However, we do appreciate and value the integrity and presence of these programs in our community. Residential drug and alcohol rehabs are just the start of the recovery journey. Sober living homes offer a safe environment, with support and guidance, for those pursuing a pathway to recovery. Residents return to work, school and life’s activities, with encouragement and accountability. Those who transition through sober living homes for at least 9 months have a greater than 70 percent chance of continued sobriety over a period of 10 years. What's the maximum number of residents at the house? The sober living homes below value recovery, dignity, respect, compassion, safety and structure. These homes are owned and operated by persons with long term sobriety, who work alongside residents to provide a safe and structured environment for the alcoholic or addict. 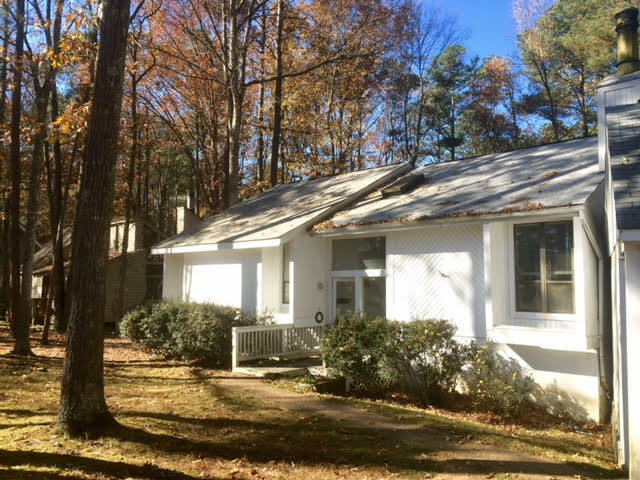 With 8 locations in Central VA, the FROG house program offers 5 houses for men and 3 houses for women. Located in Chesterfield County, Les' Place is a house for men. It's close to many 12 step meetings and other community resources. . Located in Chesterfield County, the Prym House is for men. It's close to many 12 step meetings and other community resources.